Mix veg kofta curry or Vegetable kofta curry is an exotic Indian gravy dish. 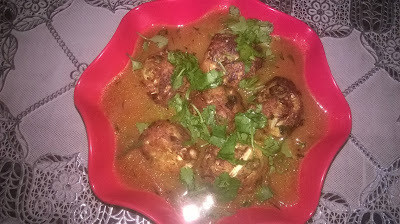 The Kofta’s which are basically balls made out of minced veggies and spices that are deep or shallow fried and then added to a tangy, creamy and spicy onion tomato base curry. The Kofta’s on their own too are very delicious and addictive and can be served as appetizers or snacks with any type of green chutney or Tomato Ketchup. 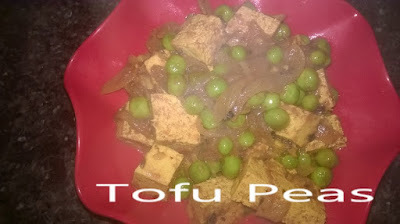 This dish can be served with Rice or Roti, Naan or Chapati etc. Potato Sweet Corn Cutlet A mouth watering snack recipe made from boiled potatoes, sweet corn and cheese (optional). Potato and sweet corn is one of the favorite combinations for prepare delicious snacks. I always make this type of snacks for my lovely son. 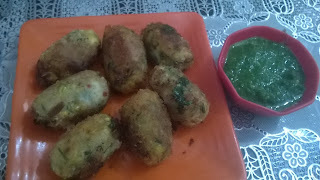 Its very easy to make cutlet recipe. It is rich, cheesy, and have a light herby taste with coriander leaves. Dill leaves or suva leaves is a very aromatic palnt. Its has a great taste with green garlic with amchoor powder. 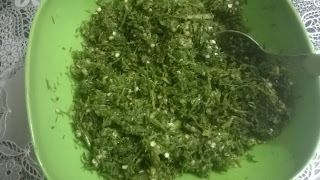 Suva leaves pickle is very tasty and easy to make pickle in winter. 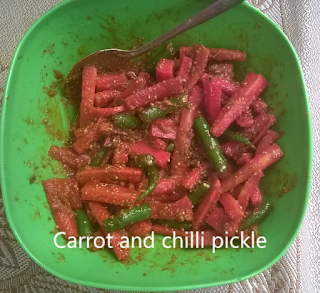 You can serve this Instant pickle with any type of stuff paratha or puri. This is my mother recipe. Take a one bunch of dill leaves, green garlic and green chilli and wash properly, and keep aside. Keep in sunlight for one hour for dry.